Start living your intended life today! Life is strange, wonderful, constantly challenging, always rewarding—and we can all use some wise guidance on our path. 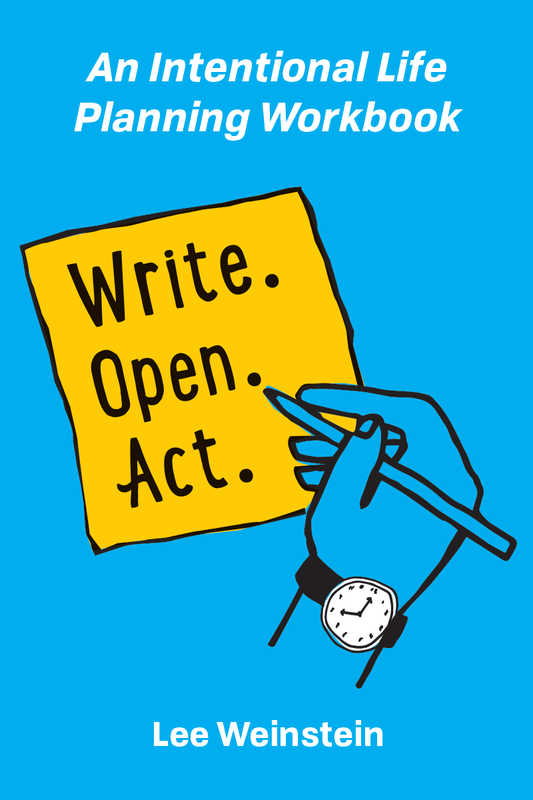 ‘Write, Open, Act’ invites readers to take a deep dive into their minds and hearts; to get clear on what really matters. It’s insightful and delightful, in equal measure.